Sold is the only word that matters when you’re ready to move on. Just sold. It’s a big, complicated New York and Connecticut real estate market out there. You’ve got to be fast and aggressive to sell a home at the best possible price. You’ve got to trust, really trust, the agent selling your home. You shouldn’t just hand the keys to the first real estate agent who comes along with a lot of promises and an impressive listing price. There are agents out there who say they’re fast, outstanding, super duper and a shark at negotiating. The reality is that real estate companies all use the same technology and selling tools. Sold takes a lot more than that. It takes a real estate agent with unwavering gut instinct and savvy buyer knowledge. Pricing. Period. Of all the things your Five Corners agent will do to sell your home quickly, pricing is the most critical and tricky part. Any home on the market has an expiration date. Too high of a list price and your home will sit, and sit, and sit until way past that date. Once your home hits that point, buyers will assume there’s something wrong with it. They’ll make ridiculously low offers, thinking you’re desperate to sell. Exaggerating the original list price is how many agents get listings, but the sale? Rarely happens, or worse, the seller is disappointed with offers coming in well below list price. 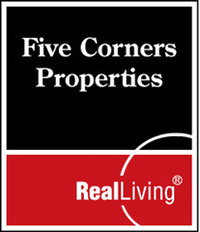 Five Corners agents would rather price it correctly and competitively from the start than make excuses down the road. Hit the real estate market in style. If our home stagers were designers, they’d give Lagerfeld a run for his money. The home staging team transforms your home’s style and décor into a showcase that will be irresistible to the right buyer. Imagine the most coveted and renowned interior designer coming in for a how-ever-long-it-takes consultation. You might forget why you wanted to sell in the first place. We hope you don’t, but we couldn’t say we’d blame you. Reach a bigger pool of buyers. We’re talking over and above the MLS. 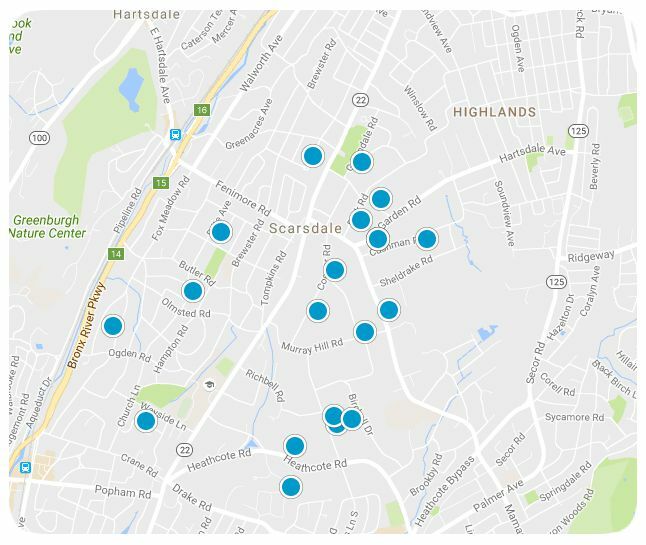 Five Corners’ buyers pool includes the international MLS (yes, we were invited), our in-house database of buyers who aren’t actively looking but will buy the right property, and Brookfield Global Relocation Services (yes, we’re a preferred partner). When a Five Corners buyer enters your home, feel free to assume two things: the buyer is qualified and is genuinely interested. Anticipate buyers’ fears and needs then make them non-issues.